The first month of the renovated Pin it! 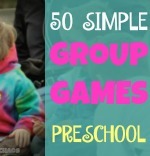 Preschool Scavenger Hunt on Pinterest for preschool ideas is ending. On April 1, 2013, I will declare and announce a giveaway winner! We implemented new rules and the keywords are themed to last the entire month. You can pin up to 35 pins. Don't worry if you go over, we don't want to flood the boards, but one or two won't put you in jeopardy. However, if you do pin more than 35, the pins over the limit will not be eligible to win. How to play Pin it! Preschool Scavenger Hunt. 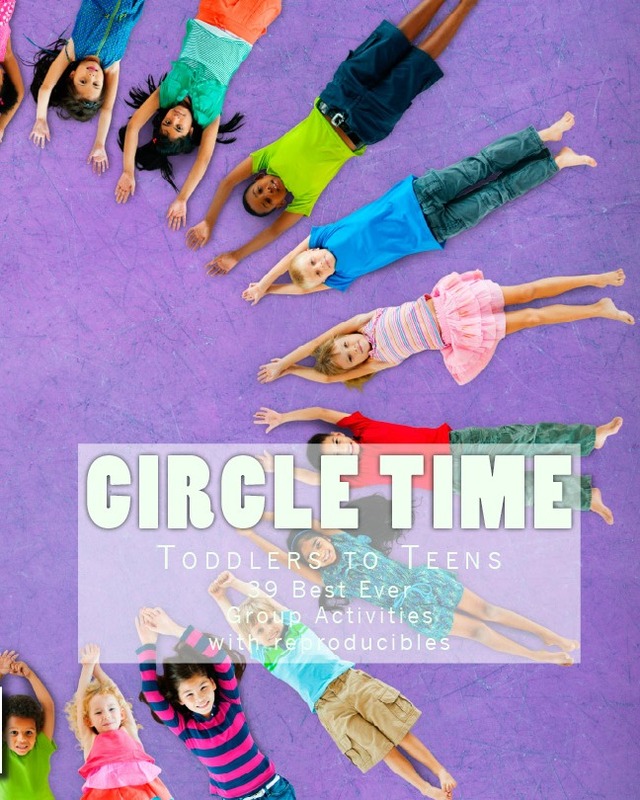 Fun Usborne Book you could choose for Pinterest Preschool Scavenger Hunt Giveaway. 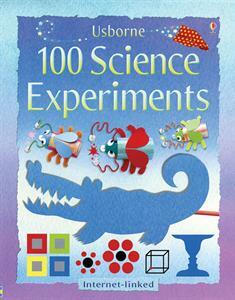 Nicole Kiska from Usborne Books has generously offered to donate this month's giveaway item. The winner will get a voucher number to contact Nicole. You can visit her site and choose an item within a certain price point (Nicole will provide the info on Monday). She'll ship the book directly to you. This month's winner will also receive 2 Free McDonald's Wrap coupons and a link to free coloring and activity pages for your preschoolers. Not familiar with Usborne books? I love them. They are educational, beautifully illustrated in bright, appealing colors, and so much fun! Don't wait to find out if you are the winner; visit Nicole's site and get one today. They are affordably priced and make great gifts for kids. Most books are priced $10-20. The best part is you don't even have to buy one. That's right, you can host a party and earn free products! 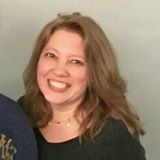 You can arrange for a virtual party, or if you are in the Chicago area have a fun, friendly get-together.